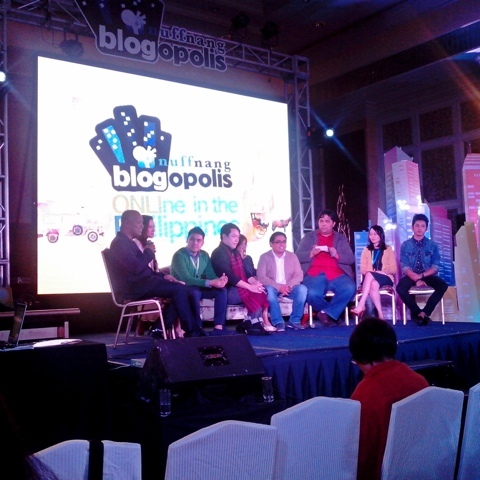 A few weeks ago, I attended Nuffnang’s Blogopolis. This was the 1st biggest blogging summit ever! To be honest, I was hesitant to attend, even the idea of signing up with Nuffnang at first. Don’t get me wrong guys! It isn’t about them. I am sure my blog is in good hands with the Nuffnang team! It’s just that, somehow, I still don’t consider myself a full-fledged blogger. I am actually even shy to be recognized or introduce myself as a “blogger”. I feel that I am not worthy to be truly considered as one… yet. May be that’s just me. LOL! This blog that you are reading is just a year and a half old. Fairly young. But when I started receiving event invitations and proposals for sponsored posts, that’s when I somehow realized that it was high time I should take my blog to the next level. 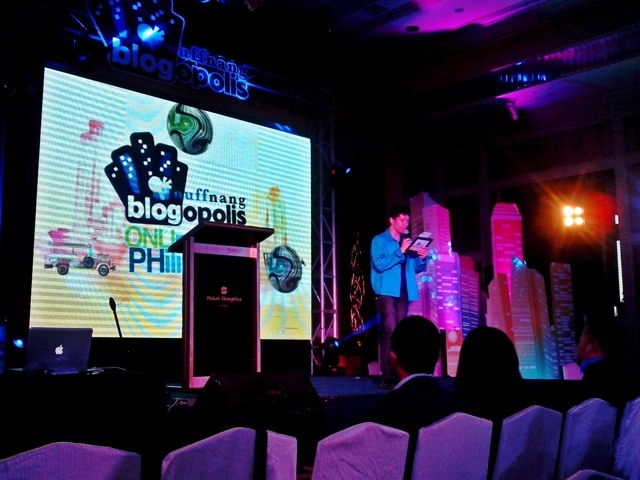 Blogopolis is a one-day blogging conference that was held at the Makati Shangri-La’s Rizal Ballroom from 9am to 9pm. I wasn’t able to attend the morning session since I had to attend to my kids first, given that it was a Sunday and my husband left early to host the 1st half of the said event. Good thing most Nuffnangers and other fellow attendees whom I already follow on Twitter were very active updating their timelines with blow-by-blow events of what was happening in the summit. It was like I was also there. I didn’t miss out much! I was just in time for the afternoon session! Even saw the husband on stage! *dreamy eyes! * LOL! I was able to listen to some keynote speakers and panelists answering Q&A’s and giving their two cents. Good thing I was convinced to attend Blogopolis. Even made a copy of the talks that I really want to listen to the night before. I learned so much about the tricks of the trade on blogging and also how to fully tap the potential of one’s own blog (hoping to put it to good use!). During the event, I was finally able to put faces to the names that I usually only see online! For example, take the image below – sharing the same couch with Ivan Henares, meeting him for the first time and hanging out with Noemi Dado (popularly known as “@momblogger“). Though I have seen Noemi on several past events, I am still amazed by her wit, feistiness and spontaneity. Thank you to daddyjoey.com for this photo! But the biggest surprise and the awesome-est highlight of this event for me is being able to take home this baby! On stage for some photo op haha. Thank you, Nuffnang for this! 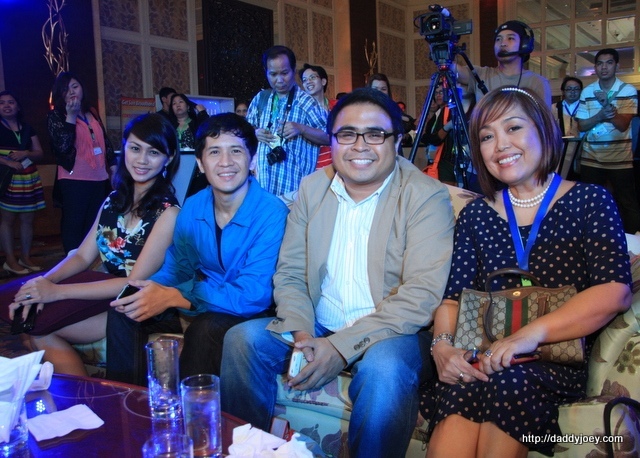 L-R: Trixie Esguerra and Abe Olandres (Nuffnang PH) and Miggy Villanueva (Afternoon host). 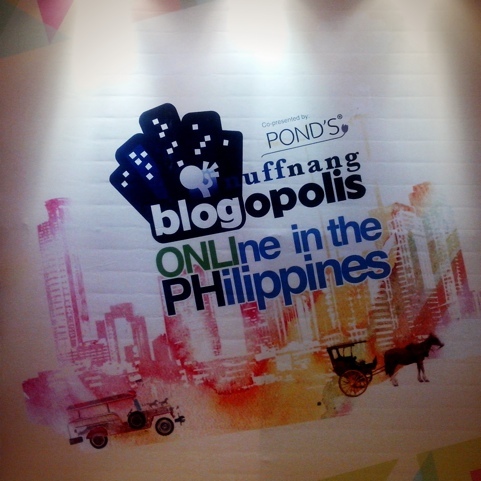 Again, congratulations to Nuffnang Philippines for a successful Blogopolis! 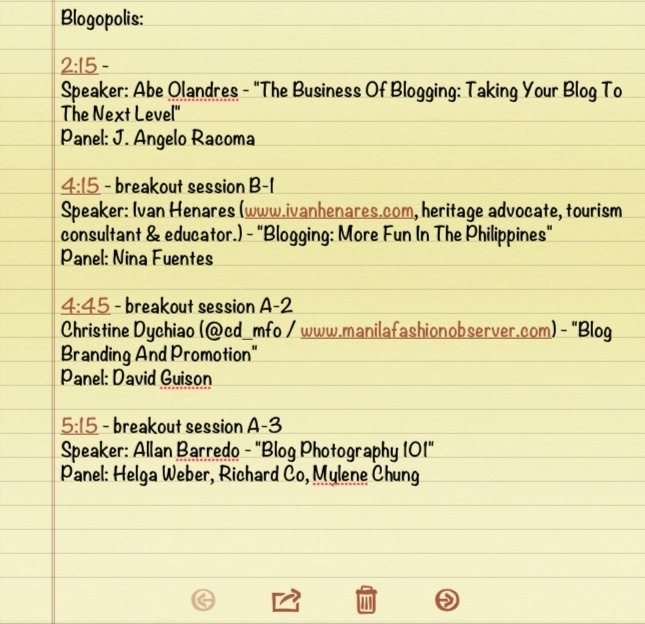 Indeed, blogging IS fun ONLIne in the Philippines! 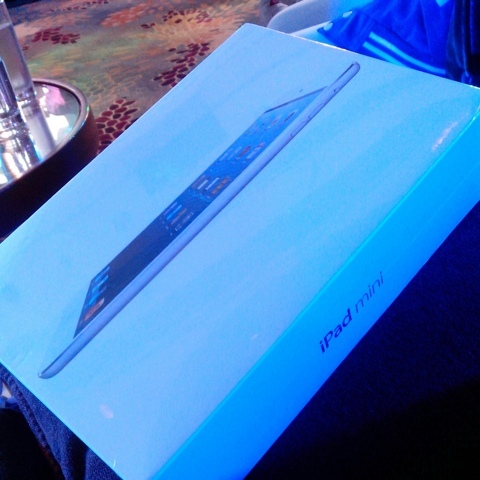 Wow new iPad Mini congratulations! 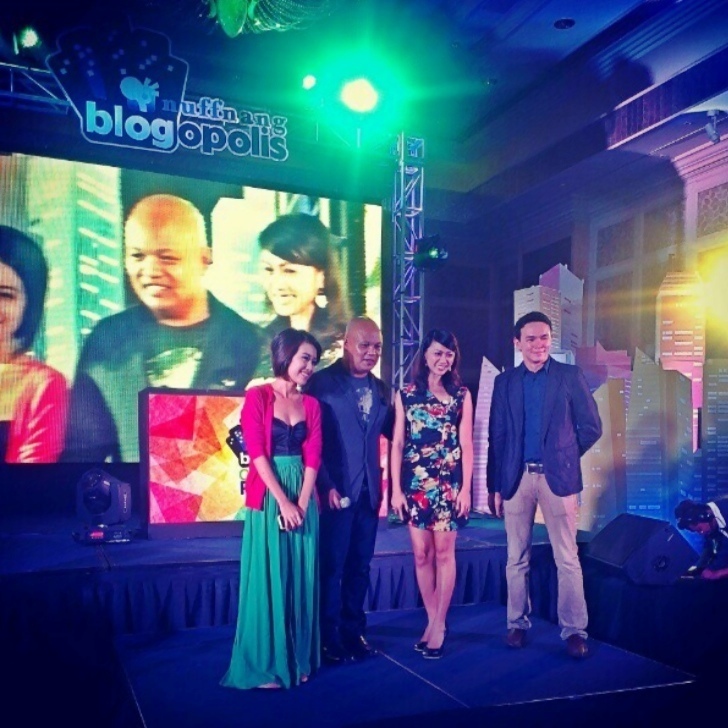 You are Here >> Home » Events » Nuffnang Blogopolis: 1st Biggest Blogging Event!